Birth Control Options: Should You Get an IUD? Living in a period of immense technological innovation has its perks, especially when it comes to new and improved medical technology. 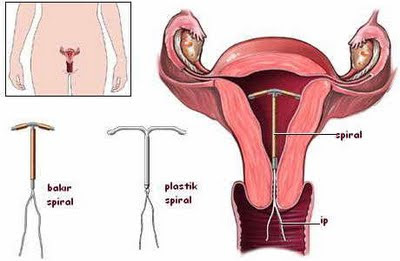 The IUD (short for “intrauterine device”) has been in the works for several years. The T-shape first appearing in the 1960s, but the safest and most effective options have come into play within the last 20 years or so. IUD’s are inserted by a physician, and need no upkeep or payments after initial insertion until it’s time to take them out. This makes them a convenient option for those who don’t want to deal with a daily pill. So when is it the time to make the switch? 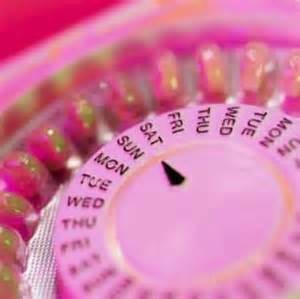 The pill must be taken every day at the same time in order for it to be effective. While forgetting to take your Vitamin D supplement each morning may not be a big deal, the risk of getting pregnant is of a much higher caliber. Some devices like ParaGuard are effective for 12 years. Another drawback of the pill is the emotional and psychological side effects. Many women experience peaked emotional sensitivity when dealing with hormonal contraception. According to Health.com, depression or anxiety might not go away just by switching to another pill. Some IUDs do not use hormones at all, while some, like Skyla, release a smaller amount of progestin according to Planned Parenthood. There is only one upfront cost for an IUD, and after that, you’re set. No monthly co-pays, no renewals. Depending upon your financial situation, one down payment might be just the thing to keep money troubles off your mind. The device itself may cost a few hundred dollars, with the actual insertion tacking on another fee of a similar sum. This may all be flexible depending on your insurance,s o check with your doctor and insurance provider before moving forward with the process. Women often experience severe cramping during or immediately following the insertion of the device. Taking Advil before the procedure can decrease this, but cramping may continue during periods for some people (depending on which device you choose). Some may just be more inclined to easily stop and start their birth control as they please, making a female condom, male condoms, the pill, etc. more appealing options. So do some research, talk to your doctor, and make an informed decision regarding what’s right for you and your partner. Your sexual health is worth it.